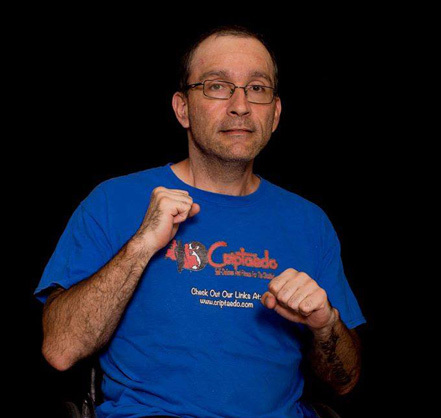 In podcast #107, Tiffiny is joined by Paul Brailer, founder of Criptaedo, and they discuss the beginnings of his new organization dedicated to helping people disabilities get healthy again. 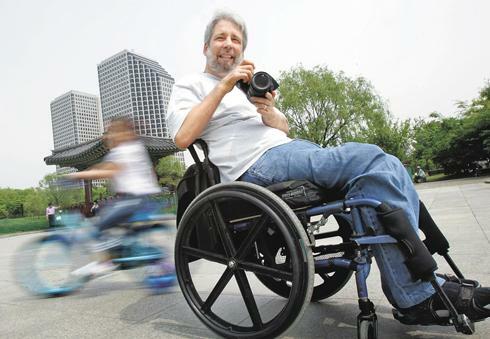 Seven years ago when he was 35, he made a dedicated effort to finally get healthy after two close friends, who also had spina bifida, passed away from poor health. He is now a black belt in Taekwondo, and is passing on everything he’s learned. Hear some great tips, like a $200 accessible gym you can buy at a mainstream store (Tower 200 Body by Jake) to the mighty secrets on protein, from helping you build muscle to healing pressure wounds like magic. Show run time is 44 minutes. Listen via the player below.